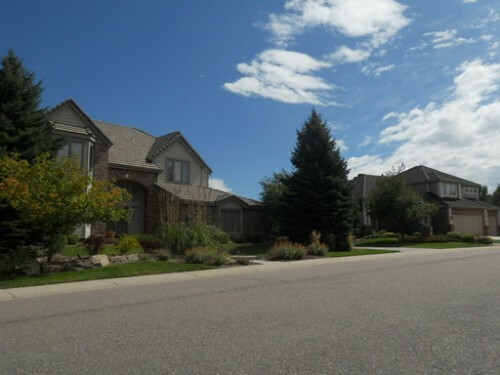 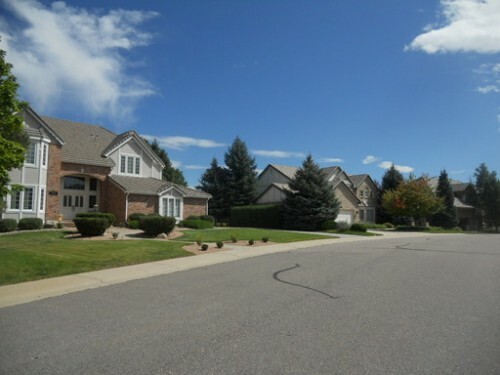 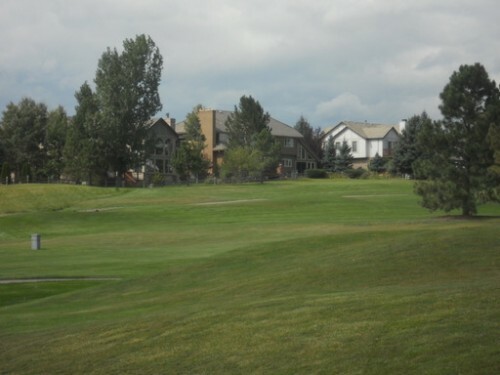 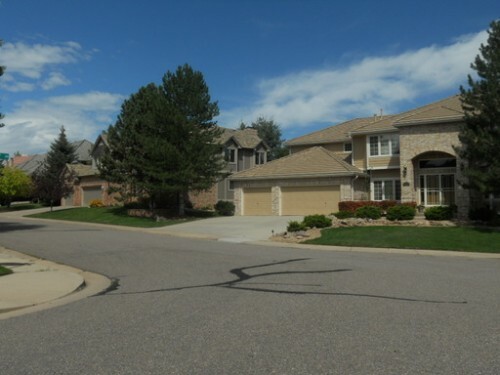 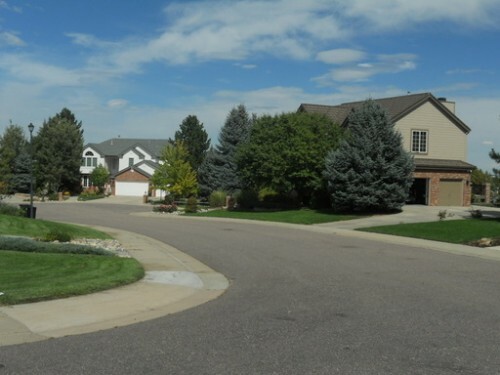 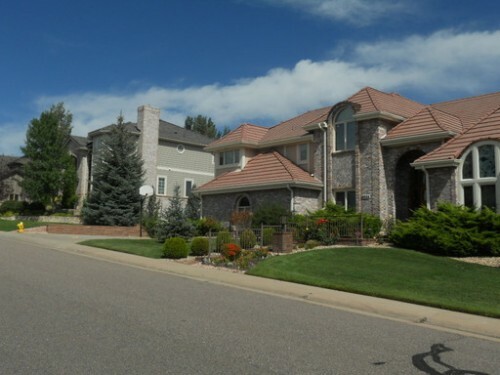 Ridge View is an area of beautiful single family homes along holes 2 and 3 of the Lone Tree Golf Club. 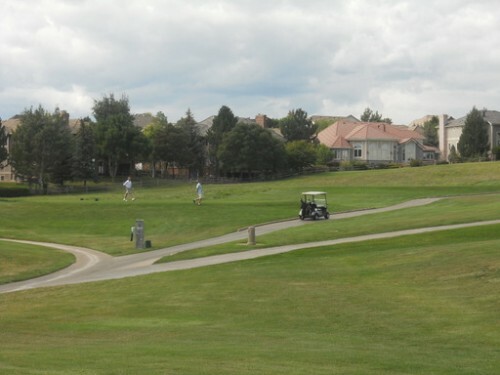 About sixteen homes on Kemper Drive and La Costa Lane are on the golf course. 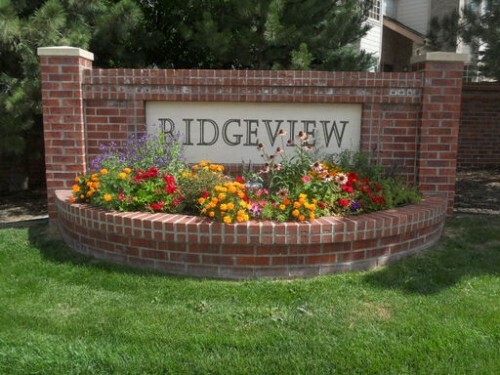 Here are some pictures of Ridge View homes along the golf course.